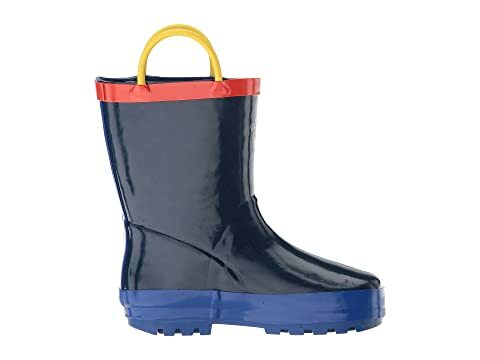 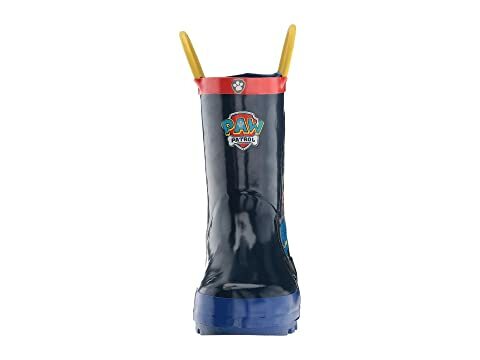 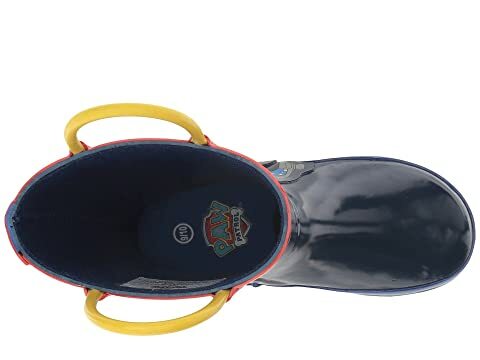 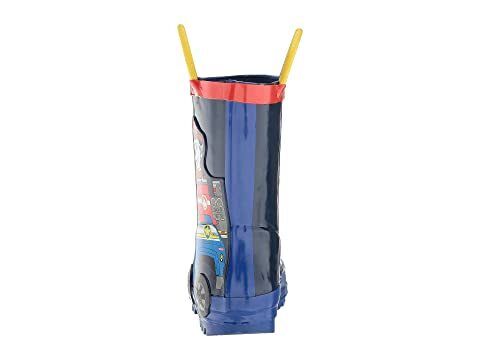 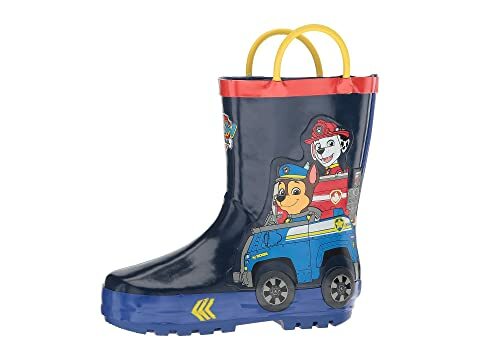 Keep things in order with the Paw Patrol™ Rain Boot! 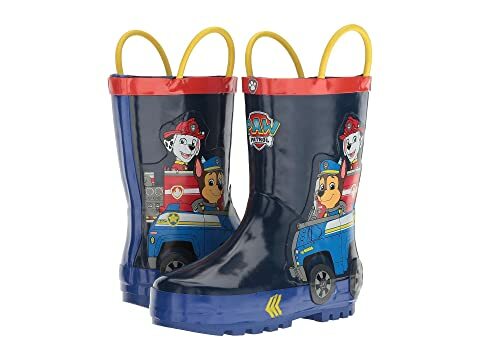 Waterproof rubber upper with animated character print. 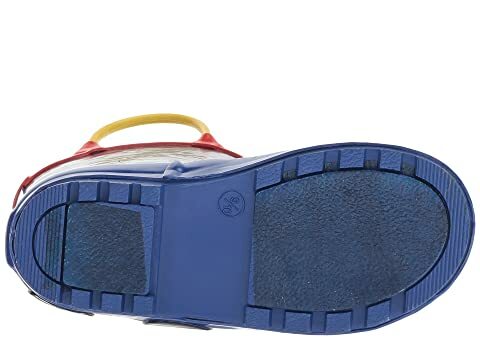 Pull-on loops for easy access.